We do support all E commerce online Card Processor Solutions. We do support all Major Cards in the World. eSecurePay understands that some businesses need to do more than accept credit cards online to succeed and grow. Through our virtual terminal, qualifying merchants can accept credit card payments over the phone and via mail order. Find out more about our MOTO merchant accounts today. eSecurePay provides UK&INDIA-based businesses with retail merchant accounts, EMV-ready POS terminals and even mobile EMV solutions. A live merchant account account manager is available by selecting the live chat option below. One way to lower this cost and liability exposure is to segment the transaction of the sale from the payment of the amount due. Another method of protecting payment card data is point to point encryption . Whether you operate a low risk or high risk business, a storefront with an online store or straight e-commerce. eSecurePay can help you accept credit cards online. Our domestic, international and offshore banking partners provide a variety of high risk credit card processing solutions. Multilevel marketing, e-cigarettes, online pharmacy, nutraceuticals, tech support and more. Once the payment processor has received confirmation that the credit and debit card details have been verified. The information will be relayed back via the payment gateway to the merchant. who will then complete the payment transaction. 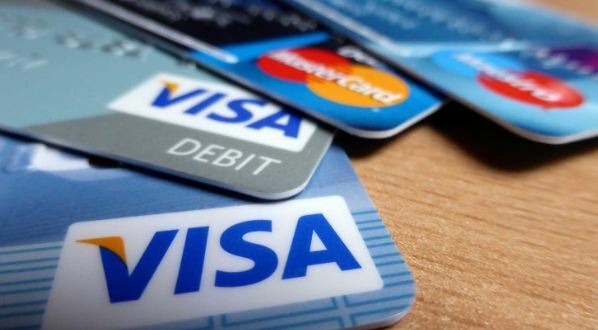 If verification is denied by the card association, the payment processor will relay the information to the merchant, who will then decline the transaction. The merchant then fulfills the order and the above process can be repeated but this time to “Clear” the authorization by consummating the transaction. A merchant account is a type of bank account that allows businesses to accept payments in multiple ways, typically debit or credit cards. An International payment gateway is an e-commerce service that authorizes payments for e-businesses and online retailers. It is the equivalent of a physical POS (point-of-sale) terminal located in most retail outlets. A merchant account provider is typically a separate company from the payment gateway processing. These costs will usually be much higher than accepting a standard consumer credit card.